Ekta is going places. She has big plans of foraying into the digital world. She is burning midnight oil – and how! After winning over the hearts of millions of Indian viewers with hit television shows, Ekta Kapoor is all set to expand her foray into the digital world with the launch of OTT (over-the-top) App ALT Balaji. The one-minute promo provides with a quick peep of the web series that are set to blow the mind of the audience. The stories are diverse, from a homosexual love story to the journey of India’s first female combatant in the military. The shows feature stars like Ram Kapoor, Sakshi Tanwar, Nimrat Kaur, Juhi Chawla and many more renowned actors from the industry. Nimrat Kaur and Juhi Chawla starrer- The Test Case: This will be the first series to be aired on the App. The series is set against the backdrop of the Indian army; Nimrat essays the role of the first woman preparing to be inducted in a combat role in the Indian Army. Juhi on the other hand, will be seen playing the cameo in the series. 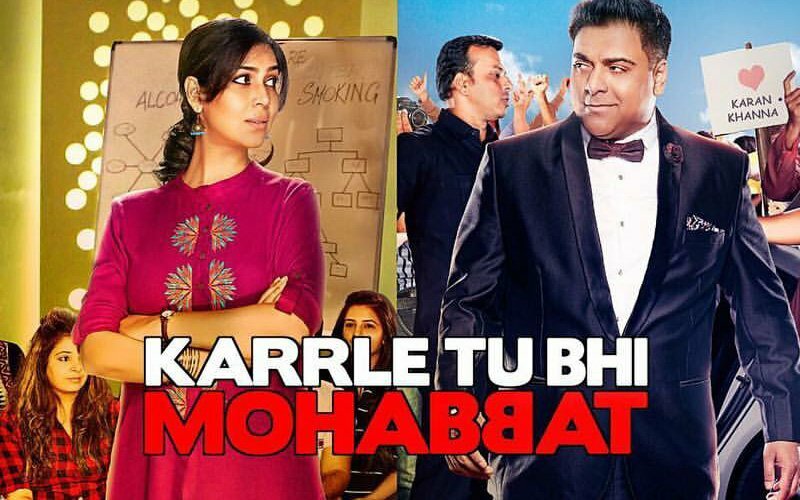 Karrle Tu Bhi Mohabbat features Ram Kapoor and Sakshi Tanwar: This show will feature the most lovable TV duo Ram and Sakshi and revolve around the crackling chemistry between them. It's a love story that deals with two completely opposite people falling in love with each other. Once Upon a Night: VJ Yudhisthir and actor Aditi Vasudev will be seen together in this show. Yudi will play the role of a Police officer who is married to Aditi. The show will take a twist as the married man Yudi will fall in love with another man. This series is based on a very bold and dynamic content. DEV DD: Superstar Vinod Khanna's nephew Akhil Kapur will be essaying the role of legendary Paro in the web series Dev DD. Adding to the cast, Sanjay Suri will be playing the role of Chandramukhi in the show. The show is the reverse take on the feminine version of the contemporary film Devdas. 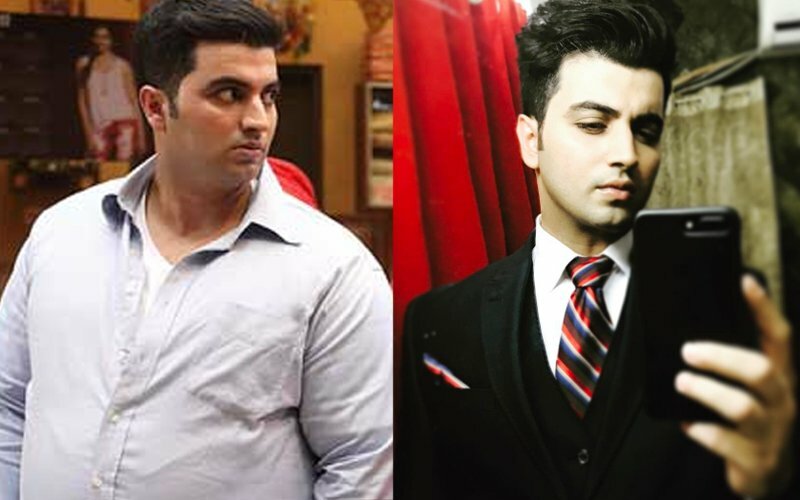 Romil and Jugal: This is an upcoming 'Gay' love story which is quite interesting and unique. The story is about two guys from warring families, one belonging from a South Indian family and the other one from a Punjabi household and the duo will fall in love with each other. Actress Maninee will play the Punjabi mom, whereas Suchitra Pillai will play the over-emotional mother.  Rajeev and Manraj will play as Romil and Juggal respectively in the show. Boygiri: As the name suggests, the content revolves around the interesting take on friendship, fun and overreaching awkwardness of being boys. The show features a crazy bunch of interesting characters including Pranesh, Advait, Manjot, Jatin, Ravi and Bandah and each episode promises to be a roller-coaster ride, as they find themselves in hilarious situations. Several regional shows like Maya Thirai (Tamil) will also be aired among several others. The company plans to have 18 new shows in the first six months and a total of 32 new ones in the first year. Apart from Hindi and Tamil, it will also explore content in Bengali and Punjabi. 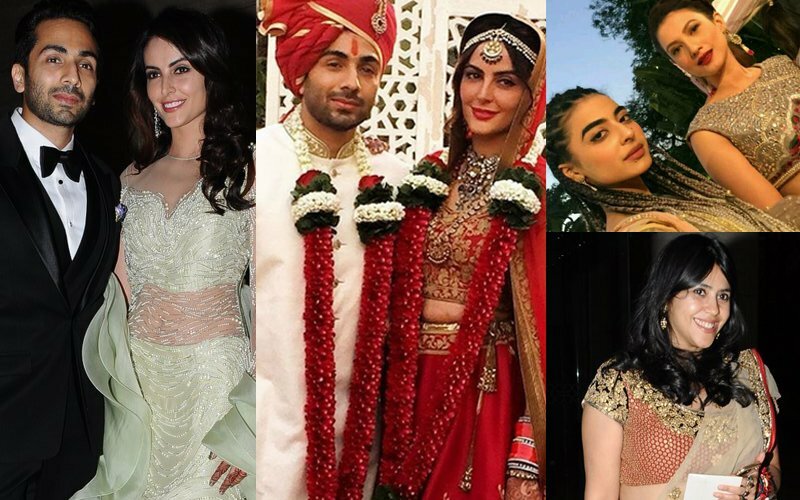 All the fresh content is created and handpicked by Ekta Kapoor diligently for Indian masses. 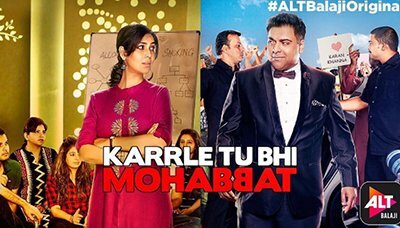 The shows will be streaming on the ALTBalaji App from April 16, 2017. Bold, Uninhibited: Dalljiet Kaur’s Recent Photoshoot Oozes Sexiness & Beauty! 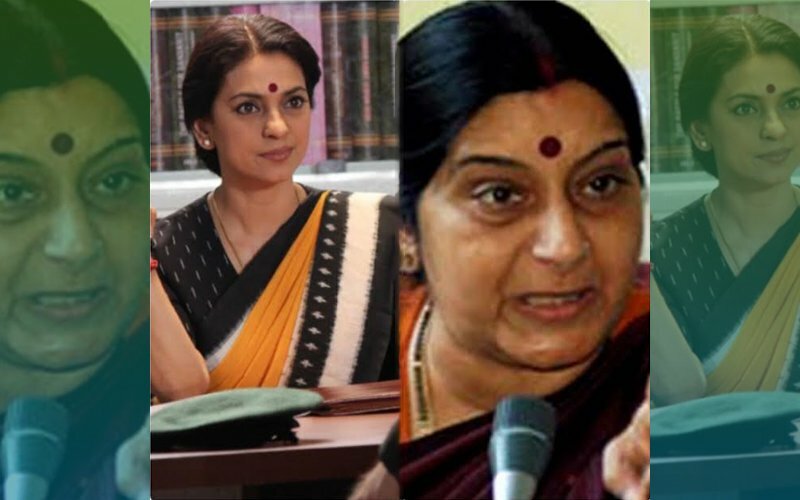 Is Juhi Chawla’s Character in Ekta Kapoor’s Web Series Inspired By Sushma Swaraj?